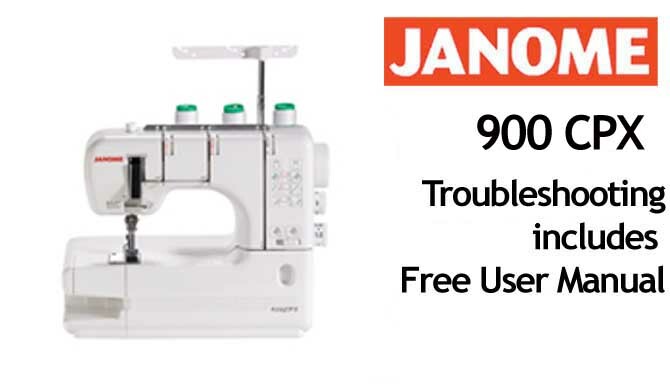 A no nonsense Troubleshooting Guide to overcome this annoying and common problem...Looping Threads. 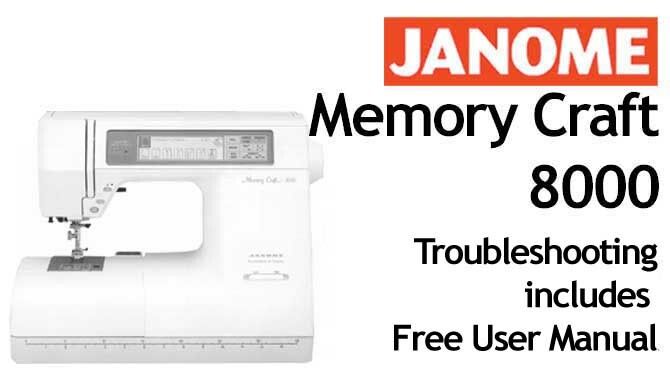 Includes a FREE Janome Sewing Machine User Manual !! 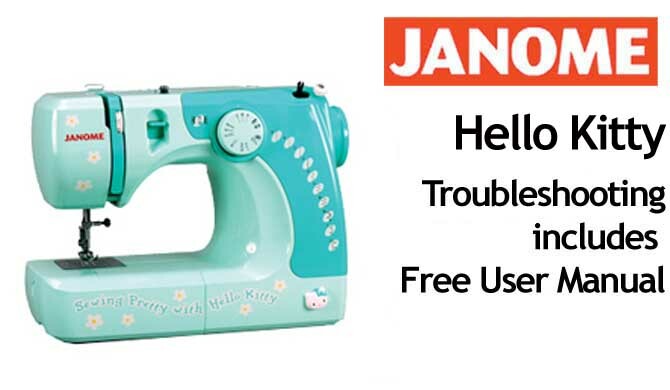 When you purchase this Troubleshooting Guide you will also receive a link to a complimentary pdf Sewing Machine User Manual for you to download for free. "My thread is Bunching, Looping or Knotting up.....HELP !!" This is the No.1 question I am asked every day, so try this 5 page tutorial, comprehensive and illustrated. 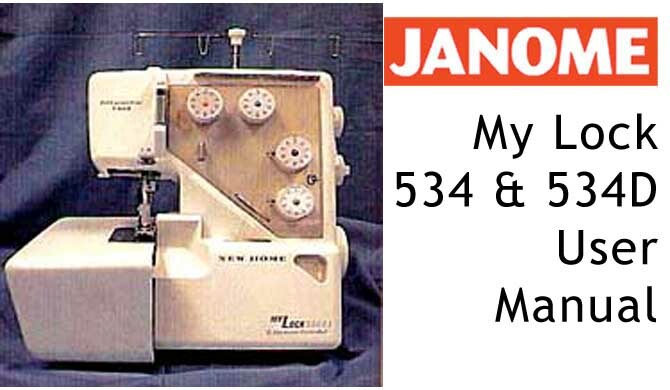 How to overcome tangled and looping threads. It will help and may just save you scores of $$$ and a trip to the repair shop. If you happen to place your order out of our normal trading hours, it will be processed first thing next morning, so please be patient ! There are NO REFUNDS for electronic or pdf files, so please make sure you choose carefully.